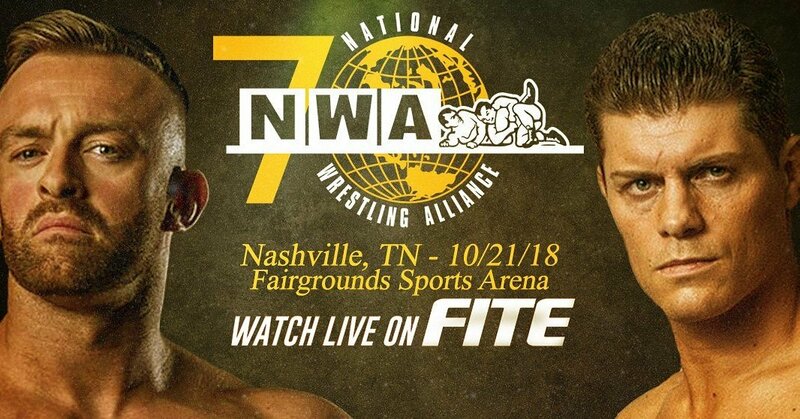 Below is the full card for NWA 70, which will stream live on Fite.tv this Sunday October 21 at 7:05pm ET from Nashville Fairgrounds in Nashville, TN for $24.99. The event will be produced in association with Jeff Jarrett’s Global Force Entertainment. Jax Dane & Crimson with Road Warrior Animal have issued an open challenge for a tag team match.